PA1 is a new Bluetooth wall speaker system from design firm Studio Proper, the speaker is constructed from aluminum, and they can be used as a single speaker or paired with dual stereo pairing. 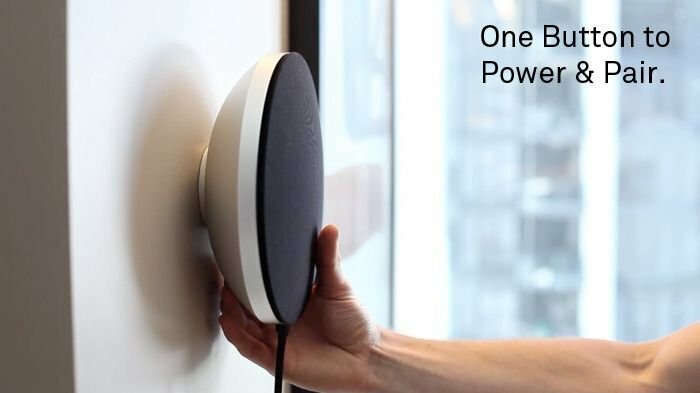 The designers of the cool looking Bluetooth wall speakers are trying to raise $80,000 on Kickstarter too put them into production, and prices for the speakers will be $130 for one of a set of two will set you back $240, have a look at the video below. 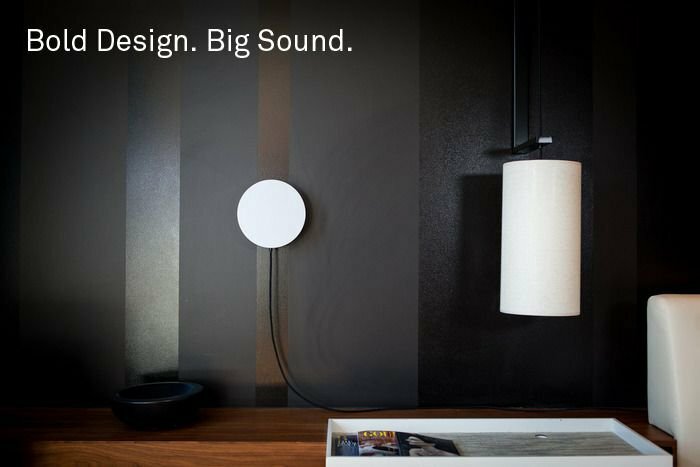 Sound now has a place – All bluetooth speakers require a surface upon which to lay the product, in wall mounting the PA1 not only are you reducing desk or table clutter, but the you open yourself into a more elegant relationship to your listening environment. A speaker has one simple task; to produce beautiful satisfying sound, yet so many fall short. The typical gripe with battery powered Bluetooth speakers is that they are weak, prone to audio distortion and lack full dynamic range. You can find out more details about these cool PA1 Bluetooth wall speakers over at Kickstarter at the link below.